Now offering courses on weekends! 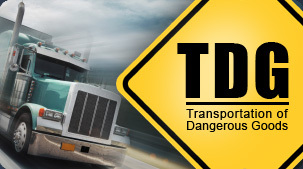 Call us now, and we'll set up the course you need, when you need it. View our interactive booking calendar to find a class that fits your needs best. As a leader in pre-hospital training, Saving Grace Medical Academy strives to provide the most up to date and experience based safety training in the work force. 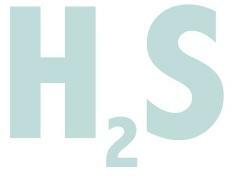 We endeavour to present ourselves as an example to other Medical Training agencies in all areas of service. We persevere to provide the best training that students can be proud of and be confident with their newly learned skills in practical situations. 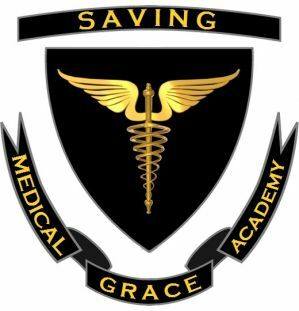 Saving Grace Medical Academy is a Vocational College designed to provide knowledge, understanding and practical skills for the pre-hospital setting and for people without a medical background who wish to learn the basics of emergency medical care. 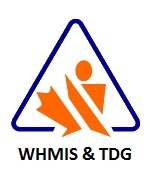 These are great courses for those who are likely to be the first person responding to any form of an emergency incident. Industrial workers, fire, police, EMS, civil defence personnel, school bus drivers, day-care providers and utility workers are only a few examples of careers that will benefit from our educational programs. Our belief in the importance of these skills drives us to continue educating students across Alberta and seek continual improvement of our own skills. We as a company continually improve what we provide in terms of education, by educating ourselves in the latest techniques and technologies provided within the health care system. Our employees focus on identifying and providing necessary educational opportunities, not only for ourselves but also for the communities our students are a part of. Enhancing our own practices demonstrates our commitment to education. By doing so, we hope that our practices and policies set the standard to show what Vocational Education should be. Swoop in and give a breath of life, let first aid training in Edmonton be your Saving Grace. Wound Care - Part 5 "Nosebleeds"
Wound Care - Part 4 "Impaled Objects"
Wound Care - Part 3 "Puncture Wounds"
Wound Care - Part 2 "Cuts & Scrapes"
Wound Care - Part 1 "Bruises"
CPR-Expanded - Things to keep in mind during CPR. Group Discounts and Special Dates Available on Request!